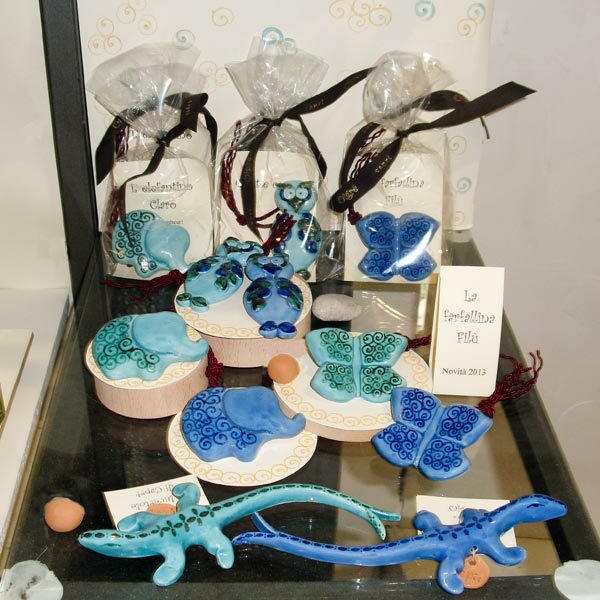 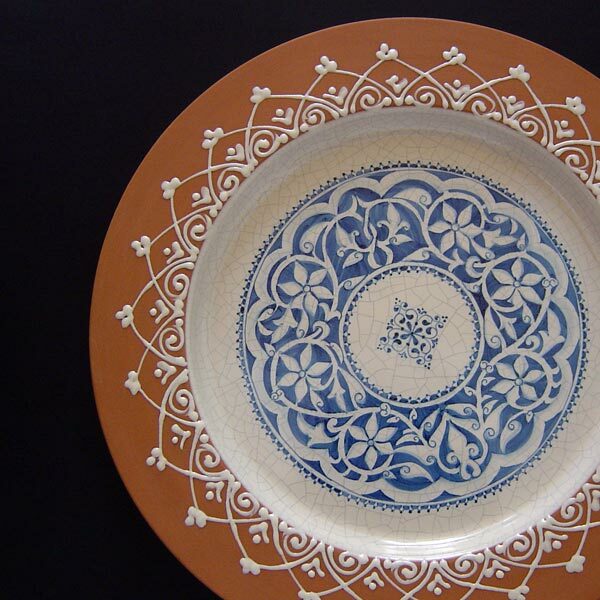 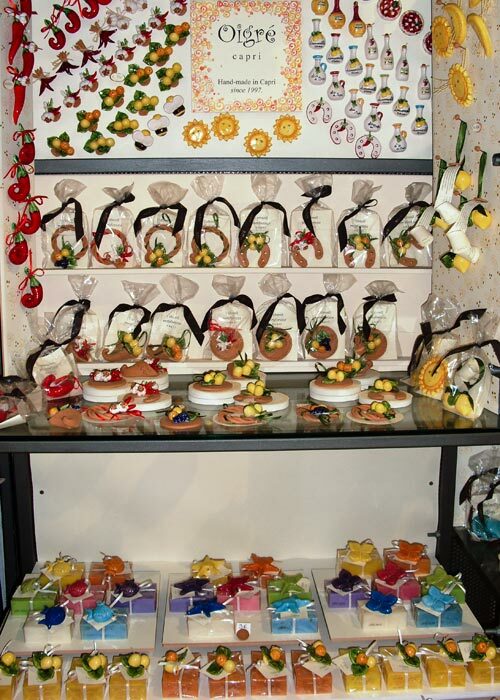 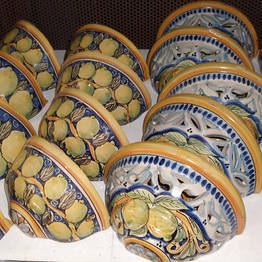 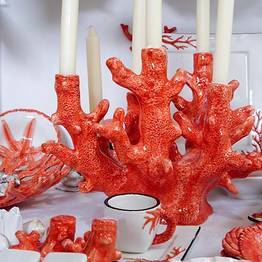 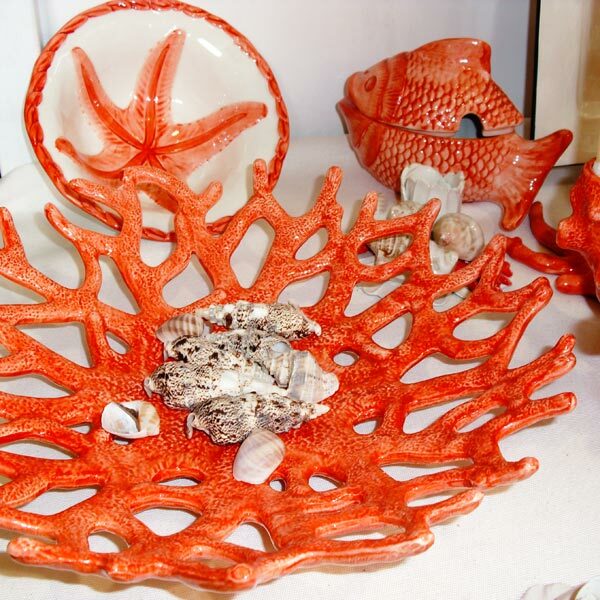 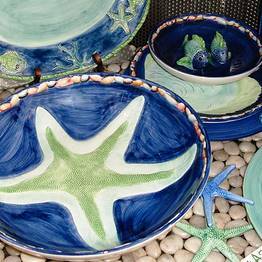 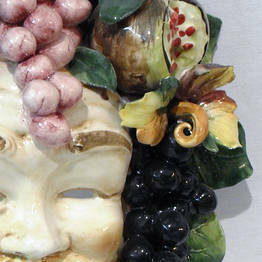 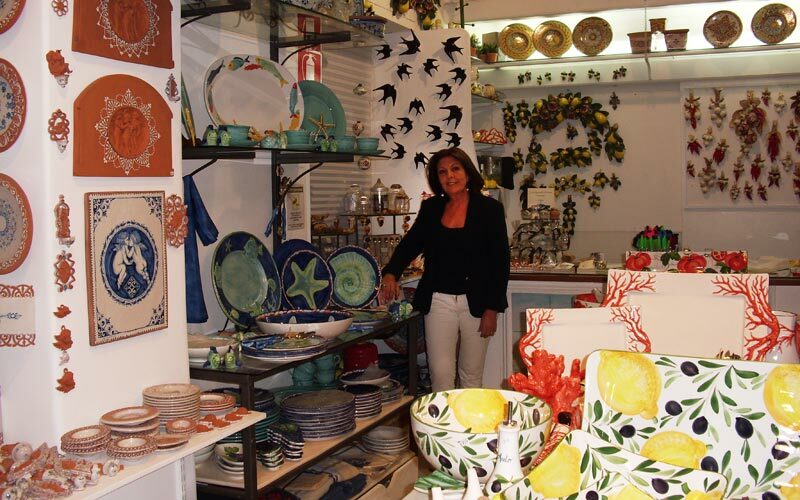 The bright colors of the hand made ceramics will catch your eye, from the smallest creation to larger decorative pieces. 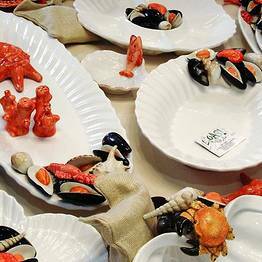 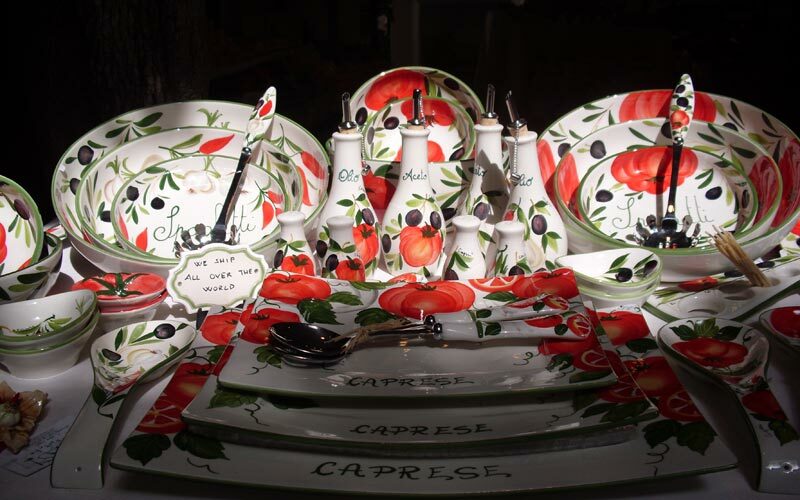 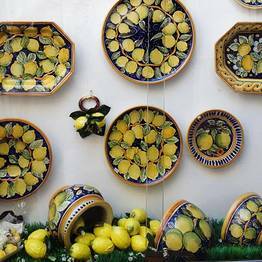 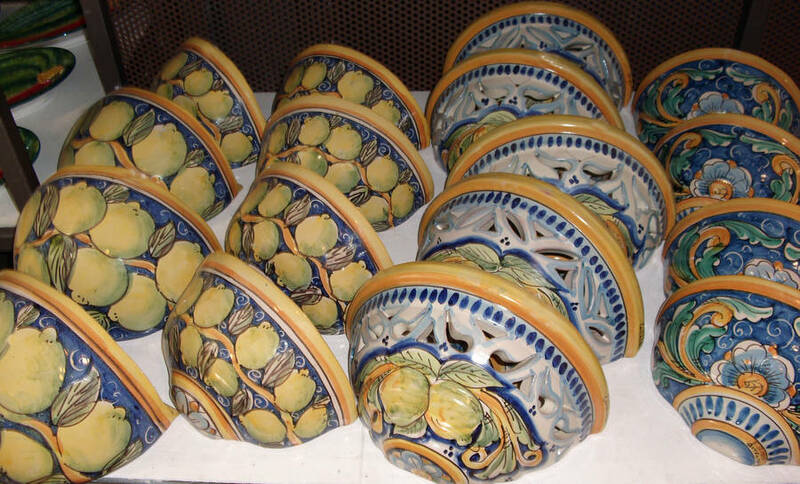 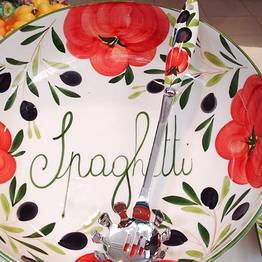 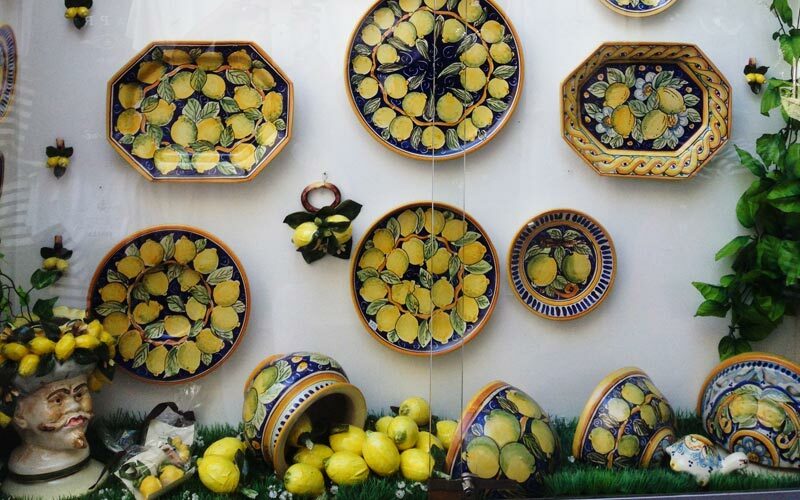 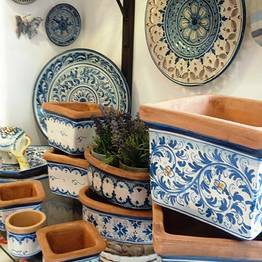 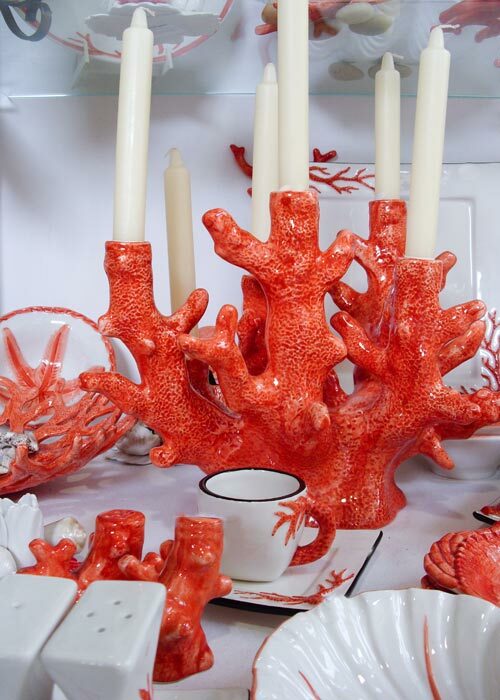 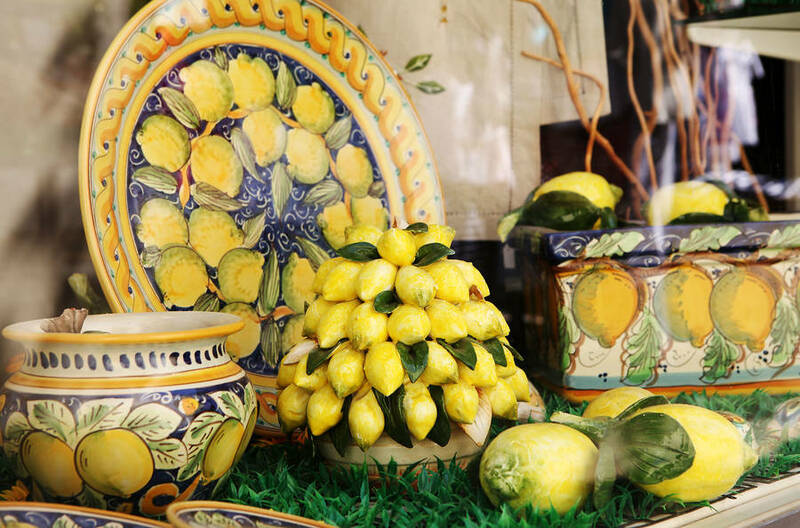 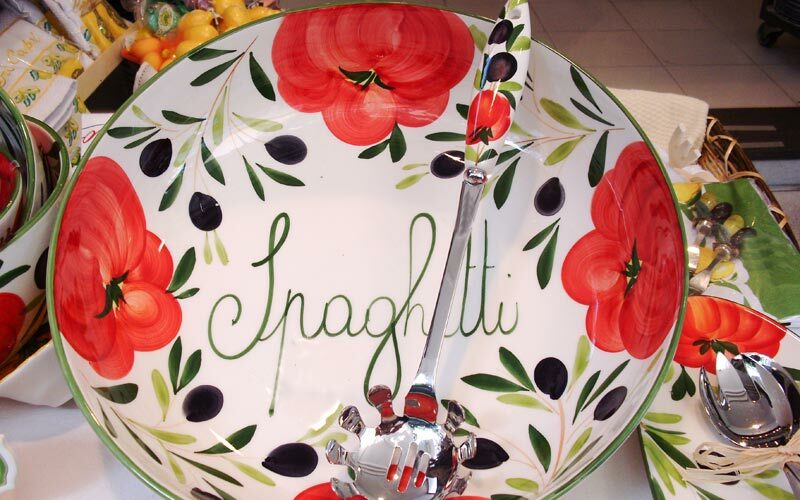 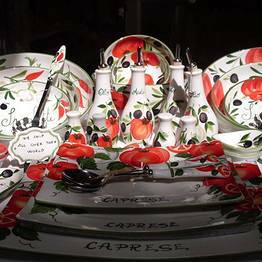 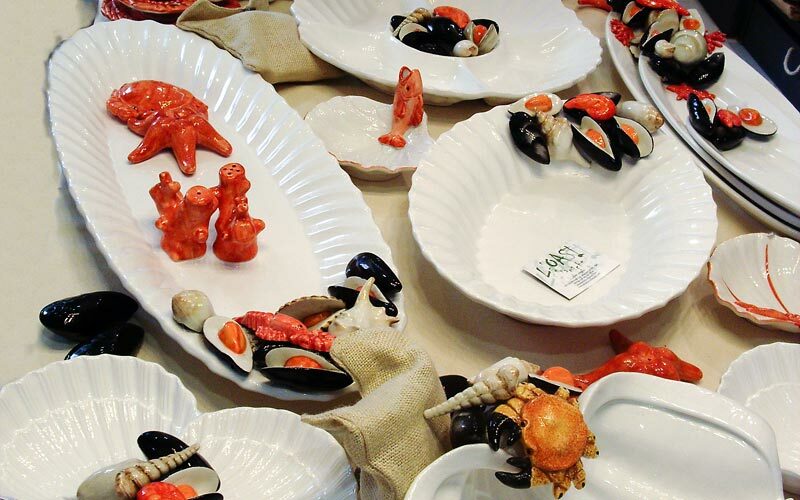 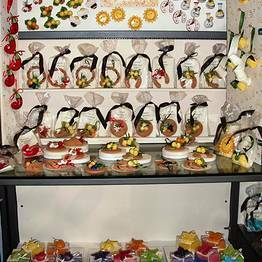 L'Oasi Ceramiche, a small shop along the picturesque Via Axel Munthe, offers a vast selection of products, from souvenirs to decor for the home, from complete table settings to lovely serving dishes, not to mention the host of wonderful gift ideas. 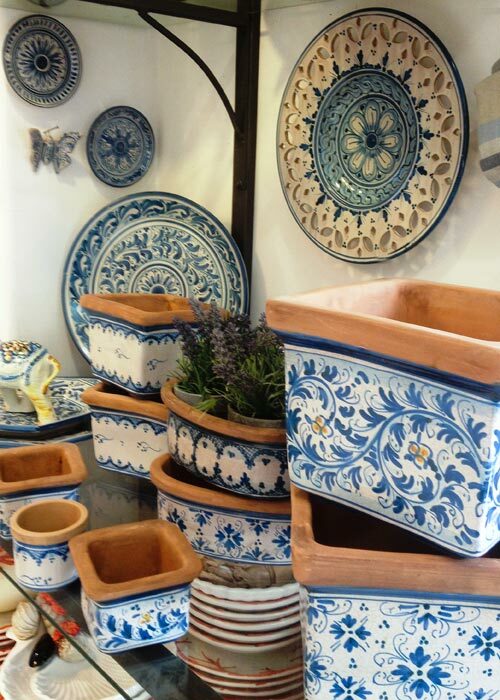 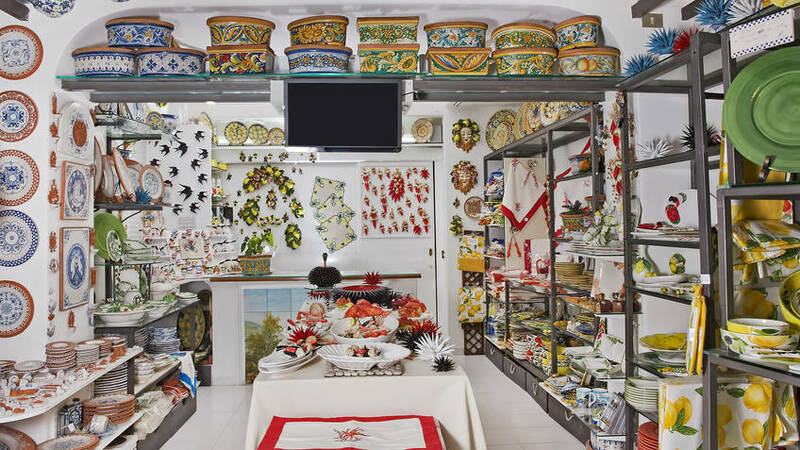 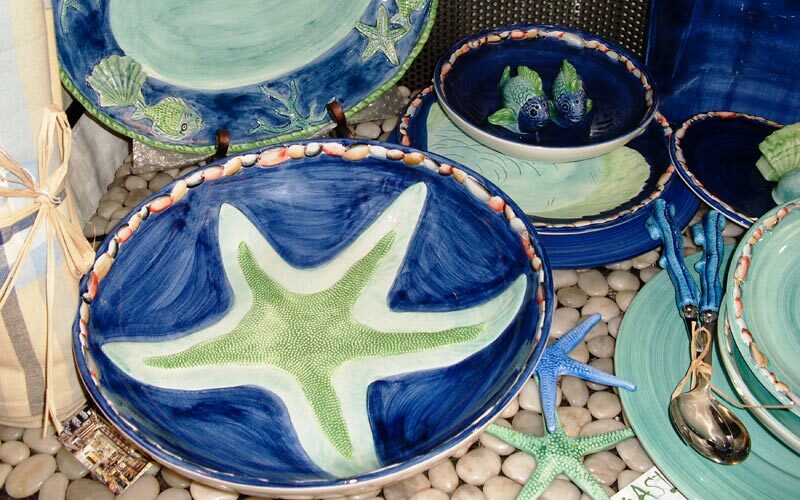 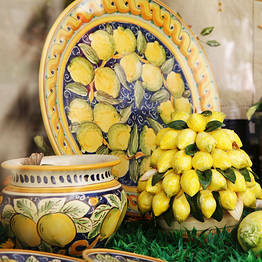 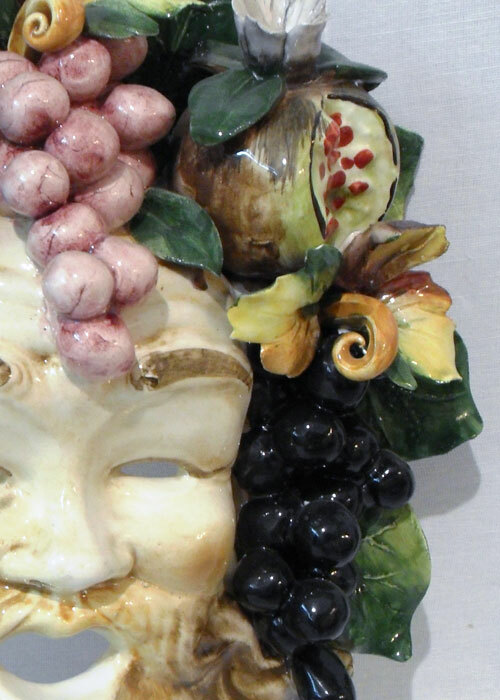 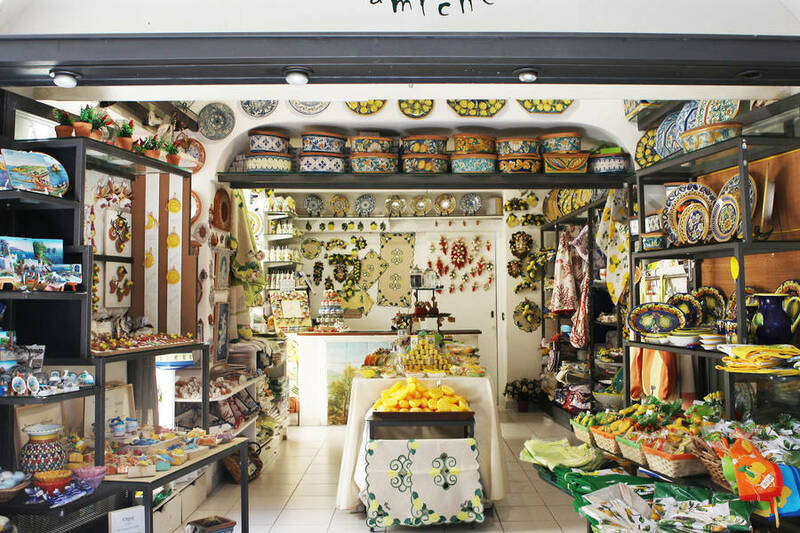 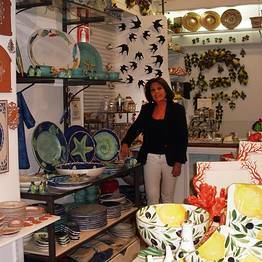 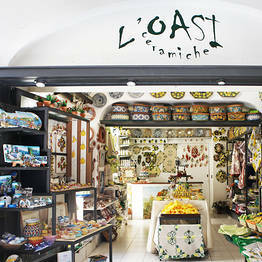 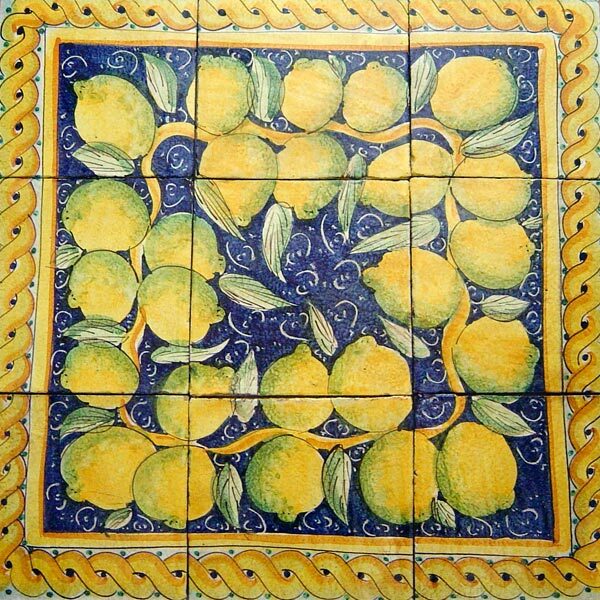 L'Oasi Ceramiche is located in Anacapri along the picturesque street leading to Villa San Michele.